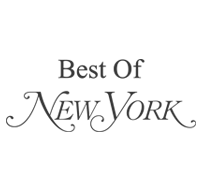 Named “Best of New York” and “Best of Westchester”, Oasis Day Spa invites you to step away from your busy life to enjoy peace, serenity and relaxation. Our goal is to provide you with affordable luxury in a beautiful, tranquil environment, and help you to develop a healthy lifestyle. Spa gift cards are available in any denomination, and for any of our services – the gift of relaxation is never re-gifted! 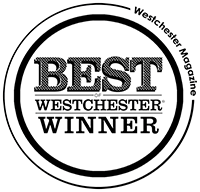 Click on the locations below to learn more about our award-winning day spas.